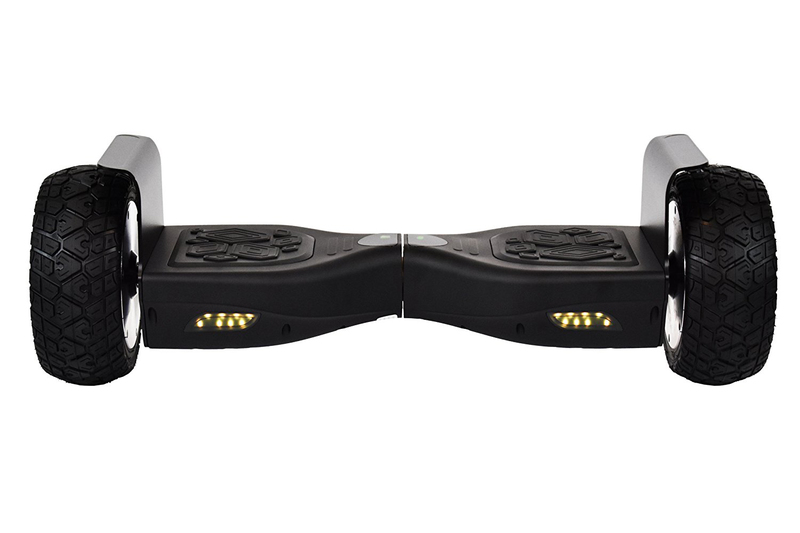 When hoverboards began to fly off the shelves in 2015, manufacturers flooded the market with a plethora of models – most of which lack safety measures. 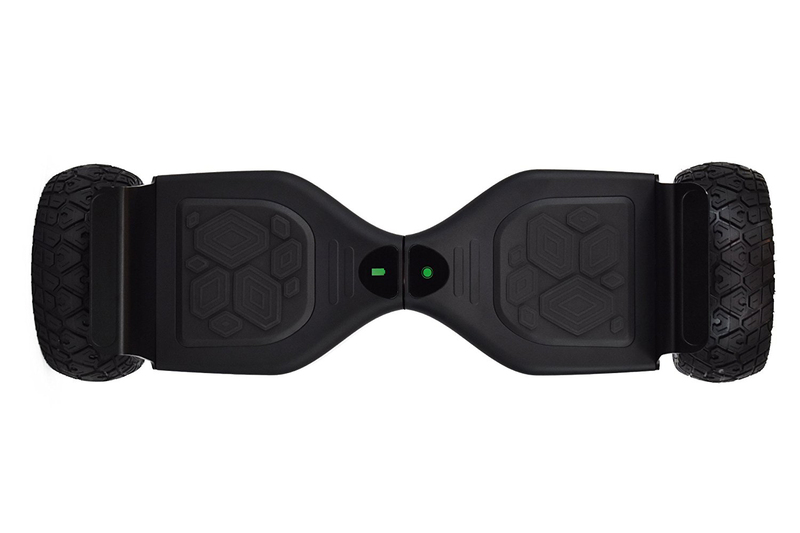 As a result, the market was inundated with exploding hoverboards and hazardous devices. 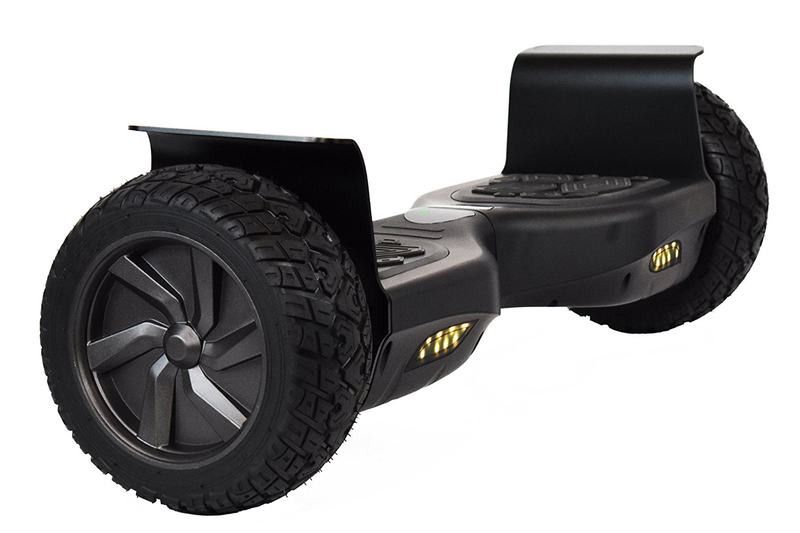 If you’re in the market for the safest hoverboard, take a look at the CHO H1 Off Road Self Balancing Scooter Hoverboard. The CHO H1 is powered by a 36V / 4000 mAh large-capacity Li-ion battery and an evnvironment-friendly 700W (two 350W) motor. It can carry loads of up to 264.5 lbs (minimum load required is 40 lbs) and can climb inclines up to 17 degrees. 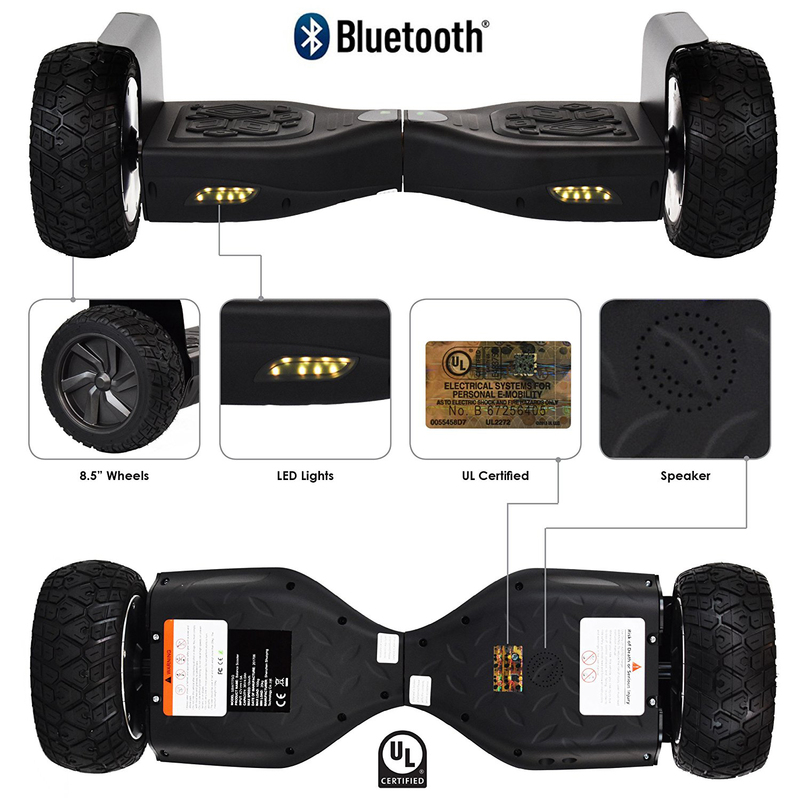 Other features include 8.5-inch vacuum Tyres, a Bluetooth speaker, a mileage of around 13 miles and a speeds of up to 8.5 mph. 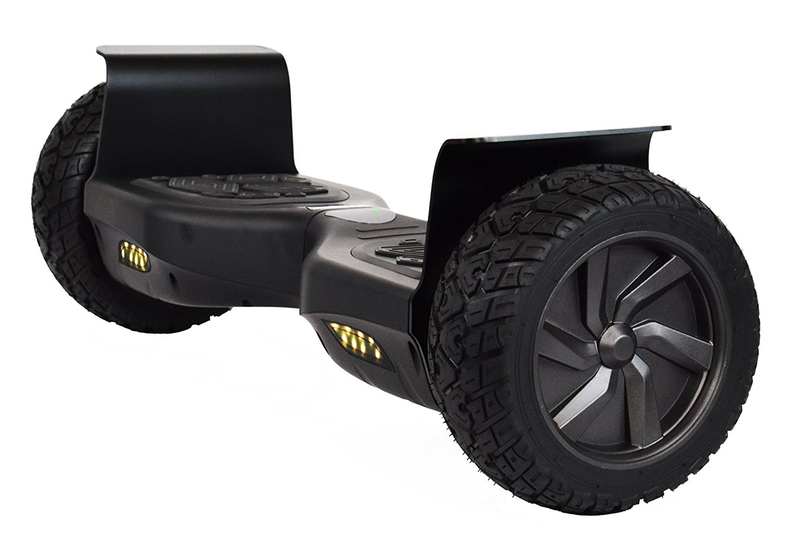 The design of this model is a result of collaboration among many engineers with a passion for hoverboards. Most customers are parents who have purchased the CHO H1 for their children. Reviews claim that it is so powerful, it can almost substitute as a last-mile vehicle – if not for the laws that make its use illegal. 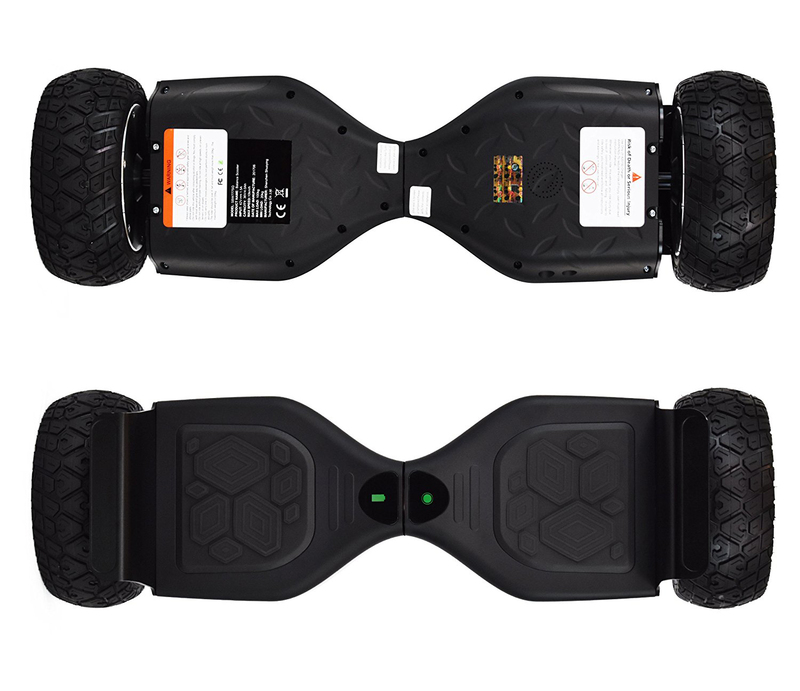 It provides a smooth ride, maximum maneuverability and style. The electric hands-free scooter with the heart of a last-mile vehicle!